Many utility companies around the world have been busy installing a new generation of residential devices called smart meters. These units monitor a home’s energy (or water) use and are capable of communicating with other remote devices to share data and respond to commands. Smart meters often utilize wireless communication technologies that can be integrated with home computer networks. Compared to traditional residential meters, smart meters provide utility companies and often also homeowners a more flexible system for tracking energy usage. These computerized meters incorporate digital sensors and communication interfaces for automatic monitoring and control. 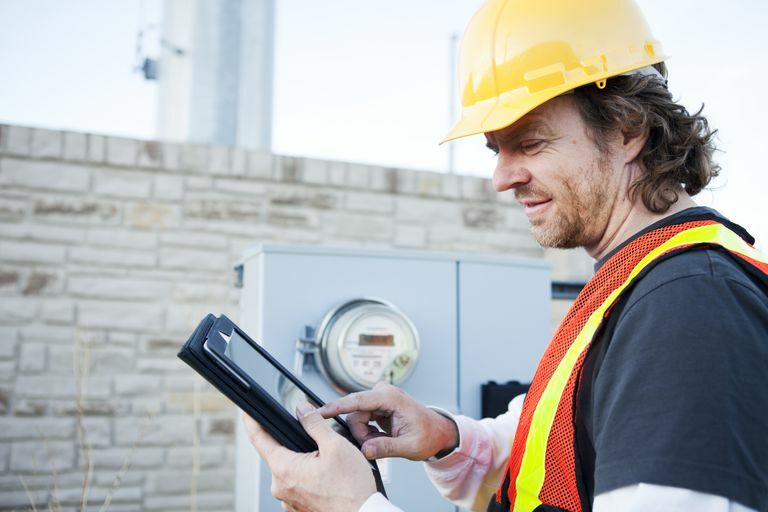 Some meters communicate exclusively through powerline networks while others feature wireless connectivity options. The U.S. Pacific Gas and Electric (PG&E) SmartMeter™ represents a typical smart wireless electricity meter. This device records a home’s total power usage once per hour and transmits the data back through a proprietary wireless mesh network to access points that aggregate and upload encrypted data from a neighborhood to PG&E corporate offices over a long-distance cellular network. The network also supports communications from the utility to the residence, designed to be used for shutting off or re-setting the home power grid to help recover from outages. A technology standard called Smart Energy Profile (SEP) has been developed and promoted by standards groups in the U.S. as a way for smart meters and similar devices to integrate with home networking equipment. SEP 2.0 runs on top of IPv6, servicing Wi-Fi, HomePlug and other wireless standards. The Open Smart Grid Protocol (OSGP) is an alternative wireless network integration scheme promoted in Europe. An increasing number of wireless meters integrate Zigbee network technology to support integrating with home automation systems. SEP was originally developed specifically to support Zigbee networks, which support SEP 1.0 and all newer versions. Homeowners can use this same monitoring capability to access real-time usage and usage-based billing data, theoretically helping them also save money by encouraging energy-saving habits. Most smart meters can send alert messages to homes warning of key events such as exceeding a pre-set power or cost limit. Some consumers do not like the idea of digital monitoring devices attached to their homes for privacy reasons. Fears range from the kinds of data a utility is collecting, to whether a network hacker might consider these devices an appealing takeover target. Those concerned about possible health effects from exposure to radio signals have also expressed concern about the common use of wireless smart meters.